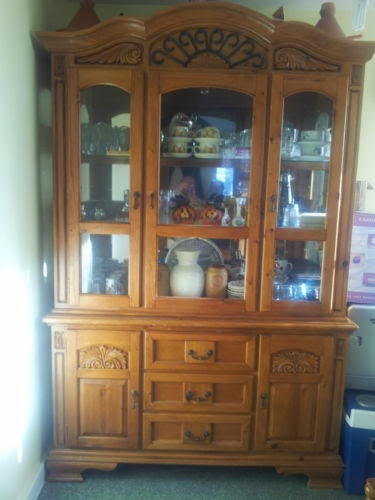 Today's furniture flip begins with this rather ordinary china hutch. It looks to be made of Knotty Pine. This large piece of furniture resides in the UK. 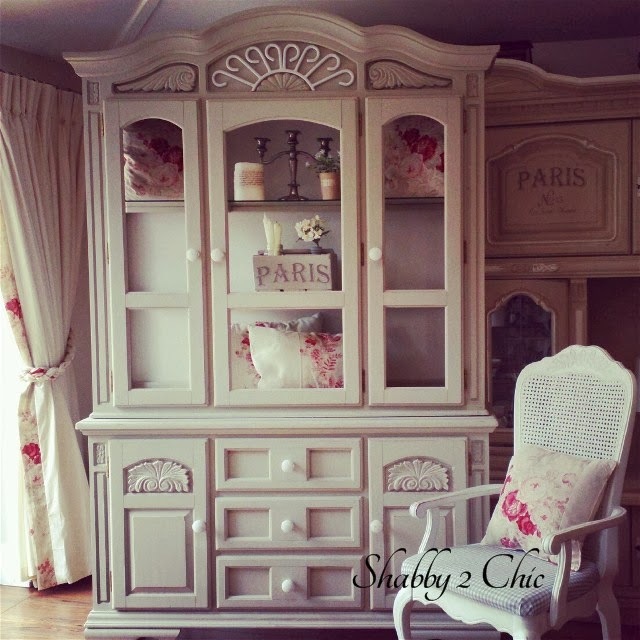 It was there that Davena from Shabby 2 Chic found it and worked her magic on it. She painted it using Autentico paint in the color "Canvas". The iron scroll work and back board were painted in Farrow & Ball's "Skimming Stone". Look at the details. They were lost before in all of that pine. Notice the angel wings? Beautiful. There you just saw two sneak peeks of this piece. Here's where I have to tell you something important. You know how you are going along surfing the internet and you get lost in all of the beautiful rooms you see. You "Pin" it or "Share" the picture and imagine yourself in that room. Well, this next picture was taken in one of those rooms. It's a picture you are going to want to "Pin". Not only that, you are going to want to see more of the place it was taken. After Davena was finished with today's makeover it sold rather quickly. I can see why. You can see more of Davena's work on her Shabby 2 Chic Facebook page. You are seriously missing out if you don't check out the furniture pictures in her albums. Her work is impeccable and the pictures are ones you will want to see and share. 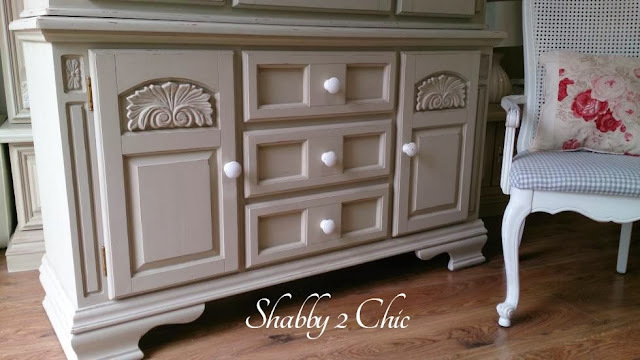 Shabby 2 Chic is a family run business located in the UK. They enjoy upcycling boring, dull and old furniture. Taking it from something shabby to something chic and stylish for your home. Check them out and let them know you saw them on Furniture Flippin'. 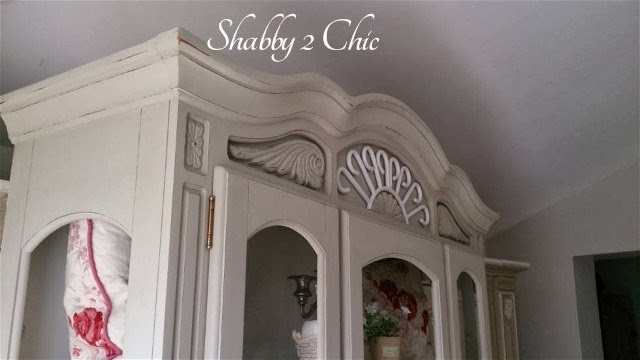 Thanks so much Davena for sharing your stunning furniture flip. wow that is just amazing. well done .